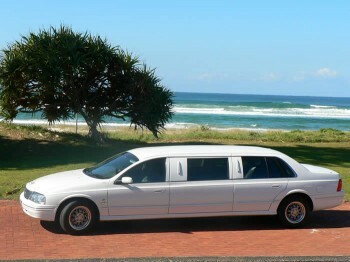 Established in 1990 Ballina Lennox Head Hire Cars provide luxury Limousines, Airport Transfers and Hire Cars to Northern NSW seven days a week 365 days a year. With VERY affordable rates, meticulously maintained cars and professional chauffeurs you simply cant do better. 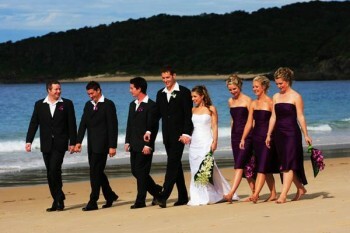 For prices, quotes or bookings contact online or call (0428) 66 63 60.